The Holiday Season is well on it’s way, so hurry and get those New Year’s cards updated for 2015! If your 2015 updated card is showing up in the below 2014 search, then you may not have updated all the necessary fields. Update your Card Title, Keywords and Artist Notes. 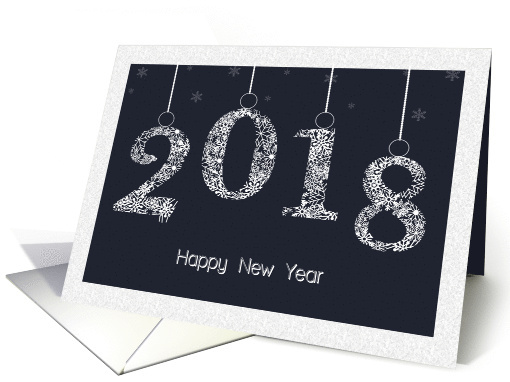 Take the time to update your CUSTOM cards to the new year to increase their marketability. If you have Chinese New Year cards which DO NOT reflect the ‘year of the horse’, then update those as well. If you want to sell your cards for the upcoming New Year season, then best get busy with those updates or your cards will be left behind. 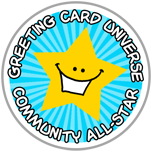 Let’s help GCU pull off a professional front when promoting our New Year’s cards by showing potential customer ONLY CURRENT cards. Off I go to make my updates, see you on the New Year’s 2015 pages! My Chinese New Year cards,those specific to the animal/year, I go back and remove the year. Now when customers visit the GCU Chinese New Year’s category they don’t see my out-of-date Year of the Horse, Year of the Snake, etc., cards.